Nathan Poppe is a great friend of ours and is doing some really cool stuff in Oklahoma City's art scene. Every month he teams up with the Fowler Volkswagen to interview an up and coming artist from our city. 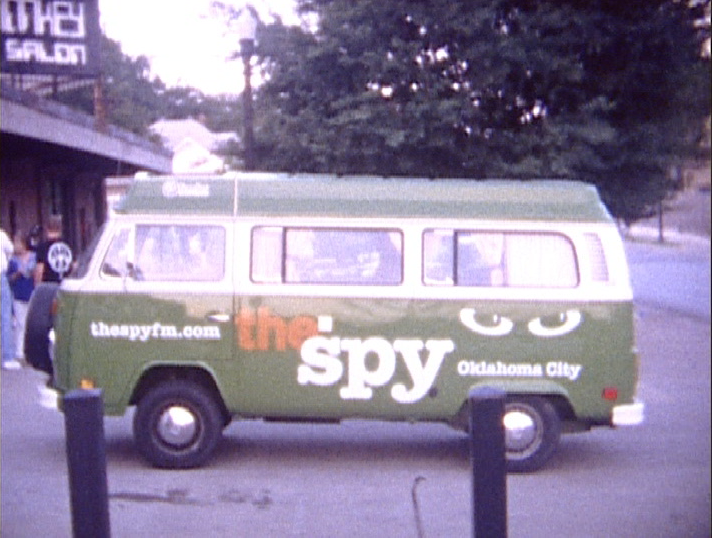 If you're familiar with our clothing, the SPYwagon is not news to you (SEE Spy Van.) Nathan has been filming these interviews since late 2010, and his interviews are a broad collection of musicians and artists of many different genres. The artists perform somewhat - candidly, acoustically, and improvishly - in the back of a 60's model Volkswagen bus that leaves the viewer with a very intimate look at the art and artist at hand. We tip our hat to all involved, and are very proud to be featured as this month's artists. Watch our video below and definitely visit the V-Dub Sessions for great local music and wonderful art interviews.